This state of the art surgery is the base of operations for our team of experienced professionals. 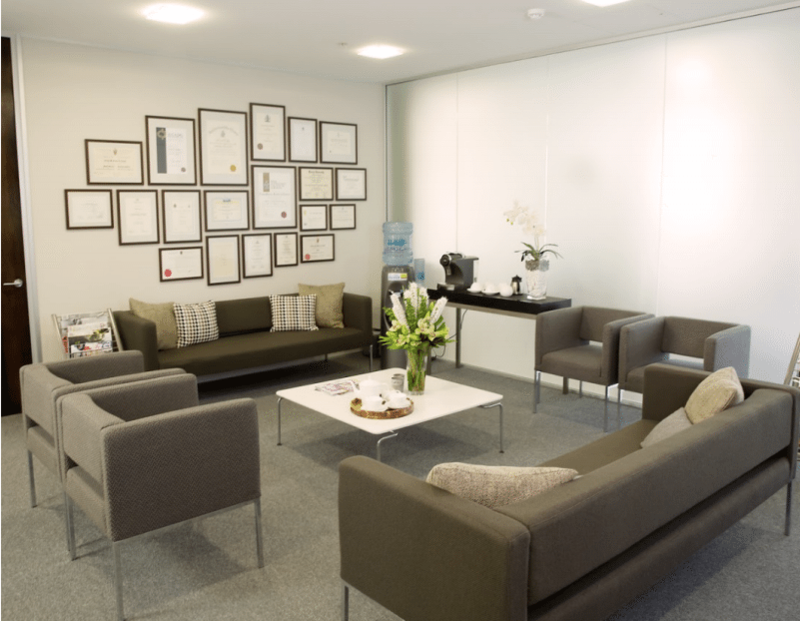 Local and IV sedation procedures are performed in our modern, highly equipped theatre. Procedures requiring General Anaesthetic are done at Remuera Surgical next door to the surgery. 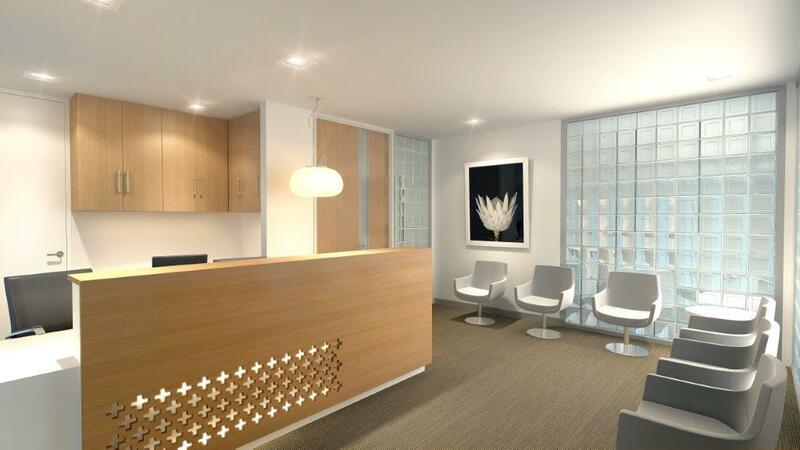 If you would like more information on any of our services carried out at Remuera Surgery please contact us.